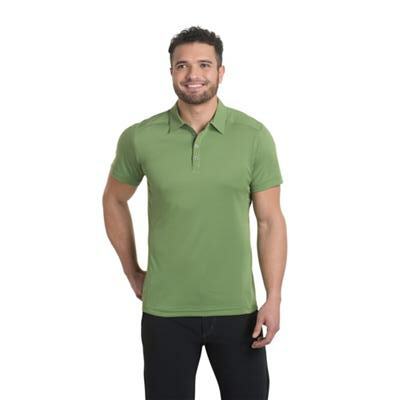 The K�HL SHADOW POLO features super soft SHADOW yarn with superior wicking and quick dry properties. SHADOW� fabric has an excellent snag rating (4 out of 4.5) and UPF 50 sun protection. Superfine, breathable KONCEALER mesh on side panels and under arms provides ventilation. Saddle shoulder design eliminates shoulder seams and reduces bulk, while flatlock stitching increases comfort. Contrast fabric on top of sleeves, back yoke, collar, collar stand and zipper placket adds style. 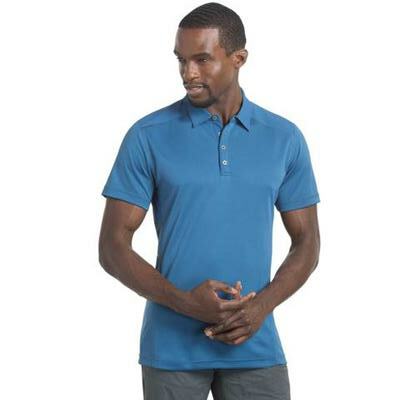 Lightweight, versatile, and stylish, the SHADOW POLO is an excellent choice for a wide range of activities. Easy care, wash and wear.